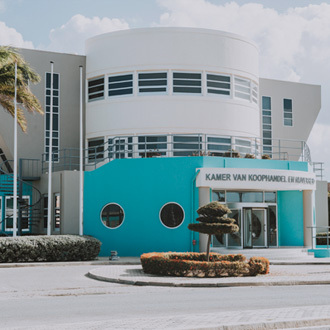 After a successful sold out edition of 2017 with over 500 attendees from Aruba and the region, E-Aruba Business Seminar will have its third edition on Saturday, June 9th 2019. The Business Seminar will have international TOP Speakers. This year edition will be focused on: Social Media & Digital Marketing, Entrepreneurship & Financial Technology. At the end of each presentation we will hold a panel discussion with local professionals and have Q&A for the attendees. By combining local and international speakers the seminar will cover important insights of the industry and inspire locals to succeed in business. New year, bigger seminar. Light your future, don’t miss out!